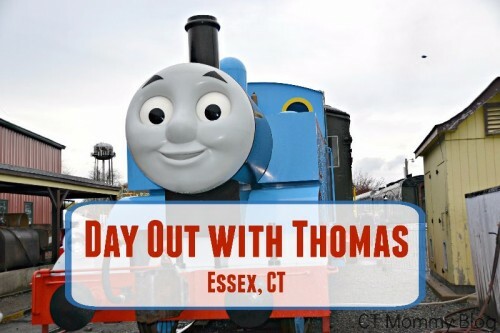 Day Out with Thomas in Essex, CT is a fun family event filled with a Thomas train ride, a visit from Percy and Sir Topham Hatt and train themed activities. 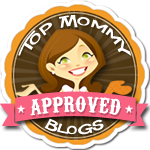 This event runs April 21, 28-29, and May 5-6, 2018. 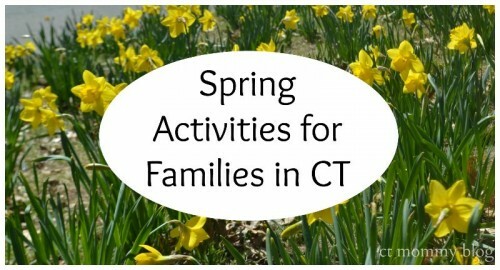 Posted in Connecticut Special Events for Families, Family Day Trips, Things to do in CT, Travel. Tagged Day out With Thomas, Essex CT, essex steam train, Spring in CT, thomas the train. 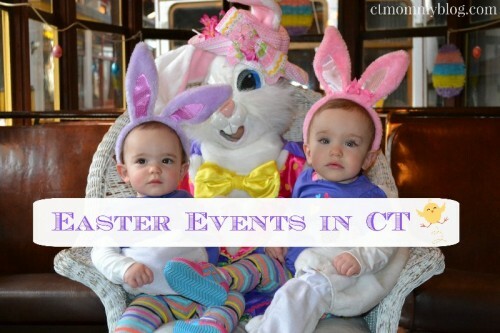 Posted in Connecticut Special Events for Families, Family, Family Day Trips, Holidays, Kids, Shows/Events, Things to do in CT, Travel. Tagged Adventure Park at Discovery Museum, CT Trolley Museum, easter, Easter 2018, Easter 2018 CT, Easter bunny, Easter Egg Hunt, essex steam train, Hungerford Park, Mystic Aquarium, Naugatuck Railroad, New Britain Youth Museum, Olde Mistick Villiage, pez factory, spring, Spring in CT, Stamford Museum & Nature Center, Stepping Stones Children's Museum, Stew Leonard's.